With one quarter of the season in the books, Geoff nichols tkes some time out to break down all that has transpired in the world of Minnesota Vikings Football. 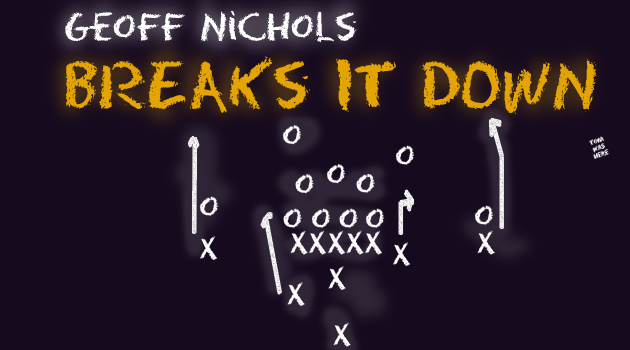 With a focus on the offensive side of the ball Geoff gives you all you need ot know regarding key position changes, INjuries, and potential moves the Vikings may need ot make to keep this team on track. Be sure to give him a listen, and interact with him on Twitter @VikeFans today!